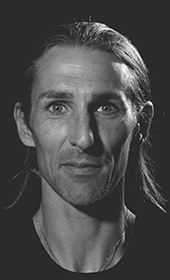 My name is Chris Celetz, Wakeboarder from Austria. 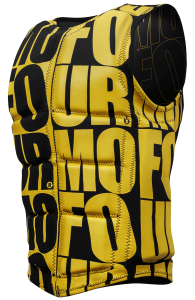 My sponsors are Mofour Wakeboards, Picture Organic Clothing and COW-Style. I started wakeboarding 2006 and felt addicted after my first ride. Since 2008 I’m IWWF judge and around that time wakeboarding became a big part of my life. 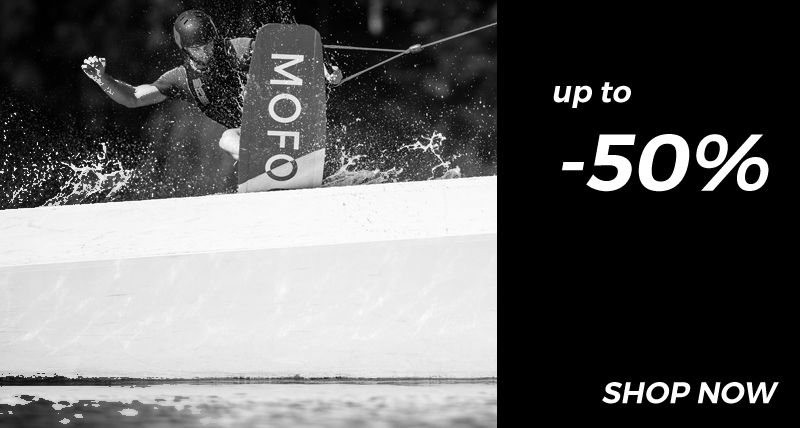 2010 I did the government proved Wakeboard instructor and since than I do coaching in my wakeboard school in Graz, it’s called Austrian Wakeboard Academy. In winter I’m between 6-8 weeks in Thailand or Philippines for improving my riding and have a good time with friends. For the rest of the year I’m almost every day at the cable and traveling around Europe as much as possible or as it is in my budget. 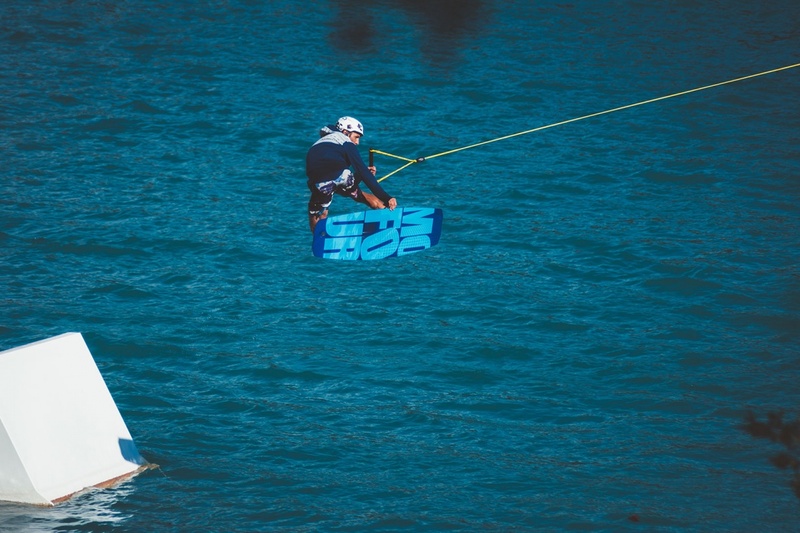 What do you love most about being a wakeboarder, and what’s the toughest part? See new places, spending time with friends and meet so much different people is the best part about being a wakeboarder. I think the toughest part is to make sure u are pushing yourself every single ride, that u are on the top of your game. Favorite kicker, slider, air trick? Right now I try to bring different grabs in my kicker tricks especially double grabs. I also like to do differently spinning rotations in one kicker hit. I don't have a favorite rail trick, it depends on the obstacle. The important thing is, try to do it as clean as possible and don't forget to press. I guess my favorite invert is Roll blind stalefish or BS 313. 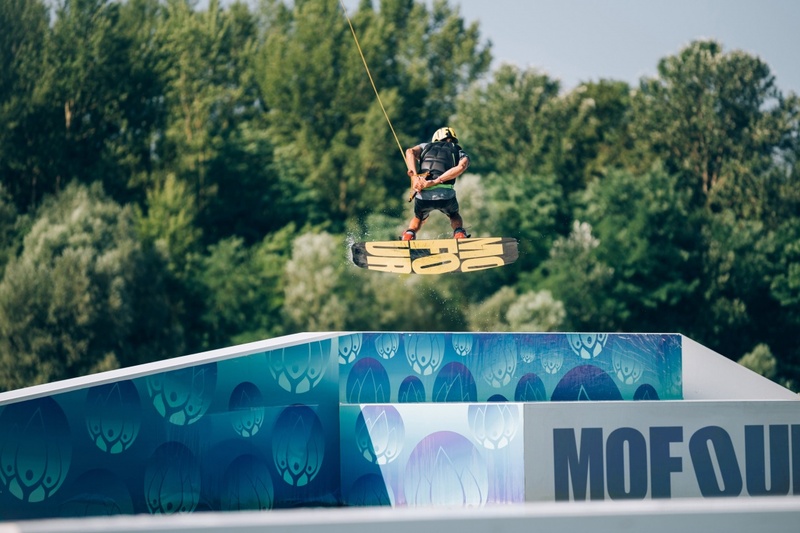 What is the best cable park you’ve ever ridden? If u ask for the sickest setup I was riding this year, I have to say Wakeparadise Montechiari in Italy. For the comp they really build an insane and unique set up there. 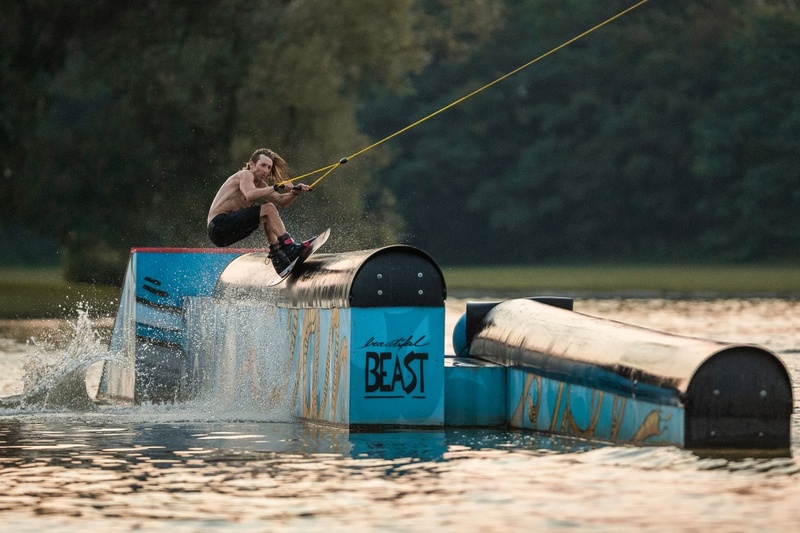 And one of my favorite wake parks this year was International Wakepark in Phuket, Thailand. Also the new Wakebeach257 cable park or the new setup at Turncable looks pretty sweet too. No cheap talk, play the game! 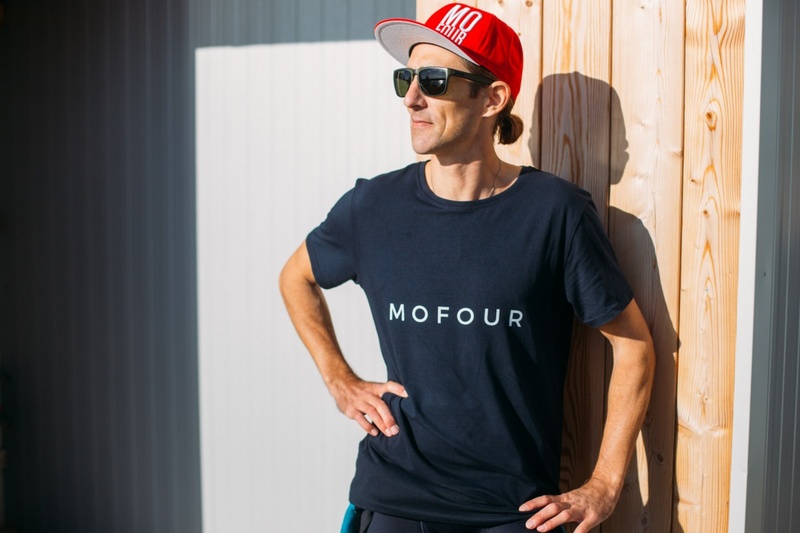 What makes Mofour so unique? First of all they are supporting me where ever they can. I have a good connection with the founders and all the other guys there, which is pretty important for working together successfully. 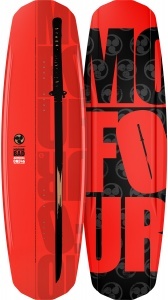 And if we create any products like a new wakeboard, I can bring in my ideas and they are interested in what I'm saying.